Wow! Third bundle of joy! 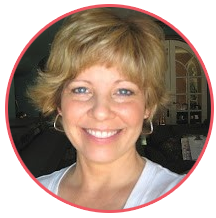 Congratulations to Jinny Newlin! That seems like a lot to me - I only have one and she's all grown up now. On Mondays, I've been keeping Charolotte (Lauren's niece), who is now 9 months old. I tell you what she is so very sweet, but I'm worn out even after only a couple of hours! So THREE?? You go, Jinny! Welcome to the Paper Sweeties Baby Blog Hop in honor of Jinny! The Sweeties Teamies have created a little something 'sweet' to share with everyone today on our blogs. My something sweet is a card I whipped up using the oh so pretty Fancy Monograms and Upper and Lower Alphas from Paper Sweeties. 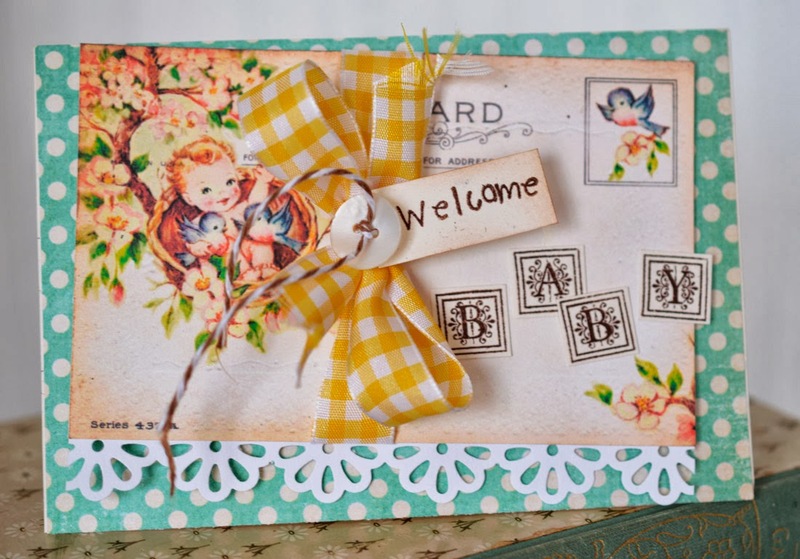 The vintage image postcard is from Free Pretty Things for You. And Paper Sweeties is offering some Baby Blog Hop presents! 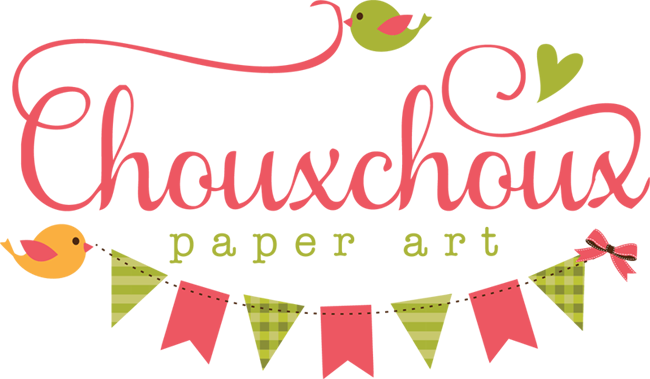 We have several different ways for you to be eligible to win a $10 gift certificate to Paper Sweeties and we will choose THREE lucky winners! Winners will be announced on October 31st! This is wonderful Lori! I love the postcard and the vintage images! A beautiful welcome for Jinny's baby! I love the vintage image you have! This is perfectly sweet! So very sweet Lori - you have a grown up daughter!!!! I look at you and you do not look grown up yourself. So, so sweet, Lori! I just love the vintage appeal of this beauty and that fabulous, yellow, gingham bow! WOW! Thank you for this! Y'all are the best! Oh my goodness...that's just wonderful! 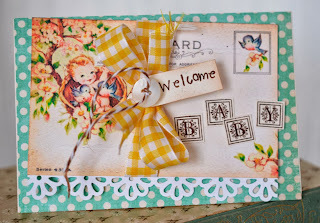 Such a touching and sensational card for the expecting family and what a sweet and thoughtful blog hop :D Your card is wonderful and makes me so glad mine are out of diapers..LOL! Awww.. What a cute card. I just know Jinny will love it. 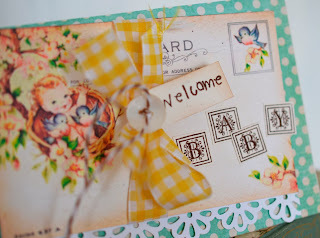 Such a sweet baby card Lori,love the yellow gingham bow too and cute vintage image. Very sweet card. Love the image. Thank you for sharing your adorable card! Oh so very sweet. Love the vintage feel! (And I have 4 and once you have a couple it's no big deal)-so worth it and fun as they grew up together and they are all great friends as adults and their families are all so close, it's a joy!